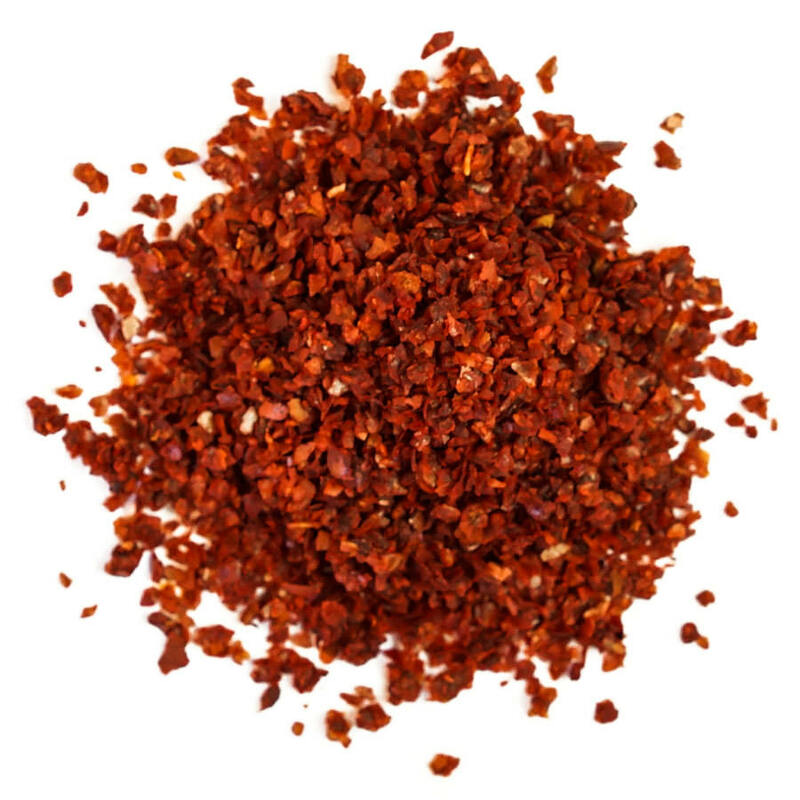 Aleppo pepper flakes are one of the world’s great chilies, essential for Middle Eastern cooking. 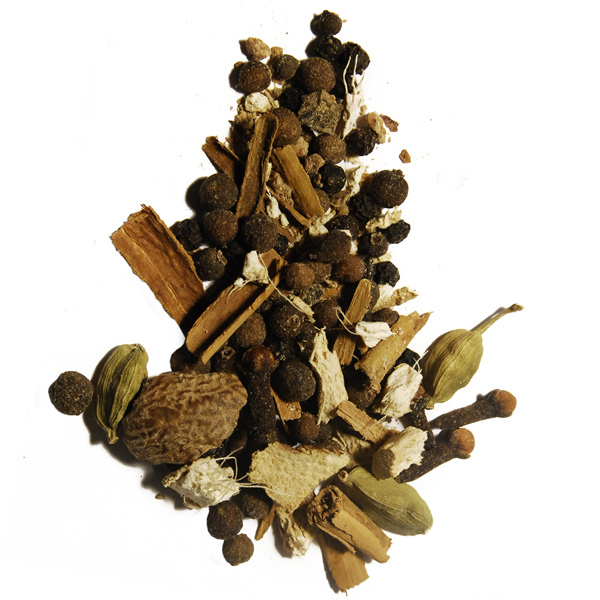 Mild, flavorful and slightly sweet, it’s a true all-purpose seasoning. Replace paprika or crushed red pepper flakes in your favorite recipes and see just how easy it is to use! Called ‘Kirmizi Biber’ in Turkey, both Syrian and Turkish pepper have become known in the West as Aleppo pepper or Halaby pepper. This versatile Syrian and Turkish pepper can be added to kabobs, koftes, rice dishes, pasta and vegetables. Try it in everything from hummus, fattoush, and pilaf to spaghetti, balsamic vinaigrette, even brownies! We’re sure you’ll kiss your old crushed red pepper flakes goodbye after one taste. Épices de Cru’s superior grade is grown on the Turkish side of the North Syrian Plateau, processed naturally and contains little oil and salt. 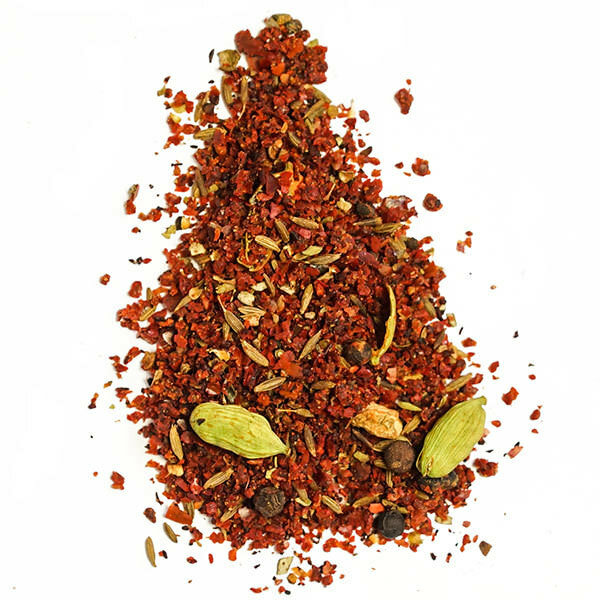 Aleppo pepper flakes are the foundation of many of our best-selling blends, like Aleppo Kebab. The Turkish pepper is slightly hotter than the traditional Syrian version, but is so similar in flavor that it should not be considered an Aleppo pepper substitute but a near-identical replacement. Versatility is Halaby pepper’s strength: it adds a subtle yet unmistakable aroma to both sweet and savory dishes. It’s also a great table chile for sprinkling as a finishing touch. 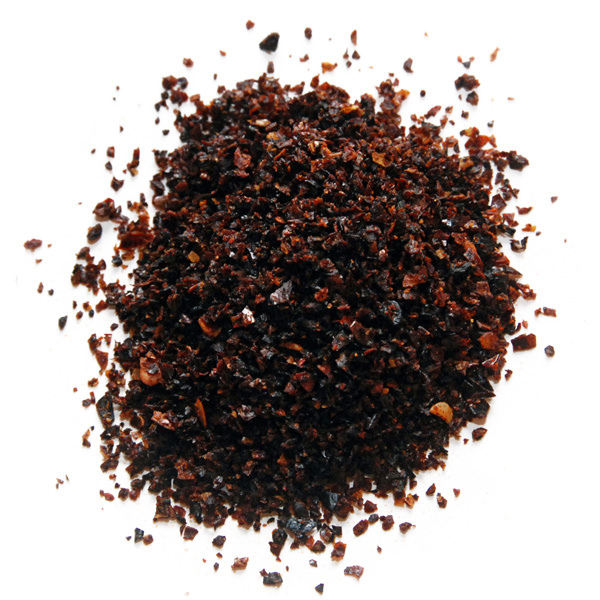 A common Aleppo pepper substitute is Maras pepper. Aleppo Kebab. The Turkish pepper is slightly hotter than the traditional Syrian version, but is so similar in flavor that it should not be considered an Aleppo pepper substitute but a near-identical replacement.